To empower Nepali children through education in a healthy learning environment. NEIO provides school and housing facilities to ensure the children of rural Nepalese communities have access to basic education programs. It is our hope that they are able to invest the tender years of their lives developing intellectual curiosity to better equip themselves to break the cycle of socioeconomic poverty. NEIO serves to meet the educational needs of Nepali children with the help of volunteers and donors who believe in the essential power of education to break the cycle of socio-economic poverty. 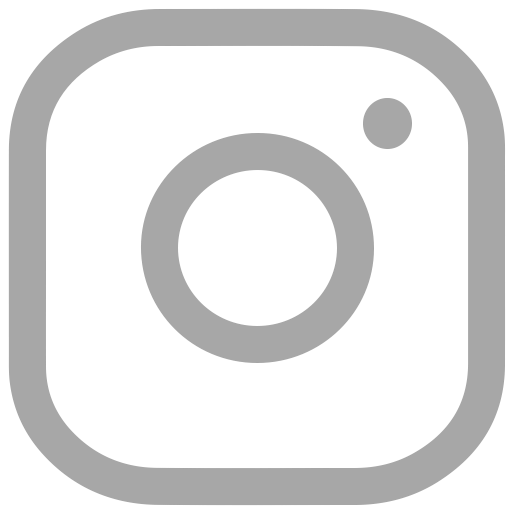 NEIO was founded in 2008 by Wayne, a senior IT Corporate Manager with fifteen years of experience at a San Francisco based structural engineering firm. Wayne almost lost his life to a drunk driver in an auto accident in 2002. During the four years that it took him to physically recover, Wayne realized how privileged he was able to regain his life and opportunities to chart the future, and felt deeply the desire to reach out to those who were hampered by any limitation to do so. An opportunity to help arrived when he learned from a friend that the only school at the Nakote Village in Nepal had been destroyed in a landslide, and the attending students from surrounding villages had to continue classes in a make-shift tent outdoor that posed safety hazards. Inspired by the lack of resources he witnessed amongst the villagers and children during a personal visit to the village, Wayne started recruiting volunteers in the San Francisco Bay Area, Hong Kong, China and Nepal, and the efforts grew into a non-profit organization with the mission to provide educational facilities to children in geographically disadvantageous regions. 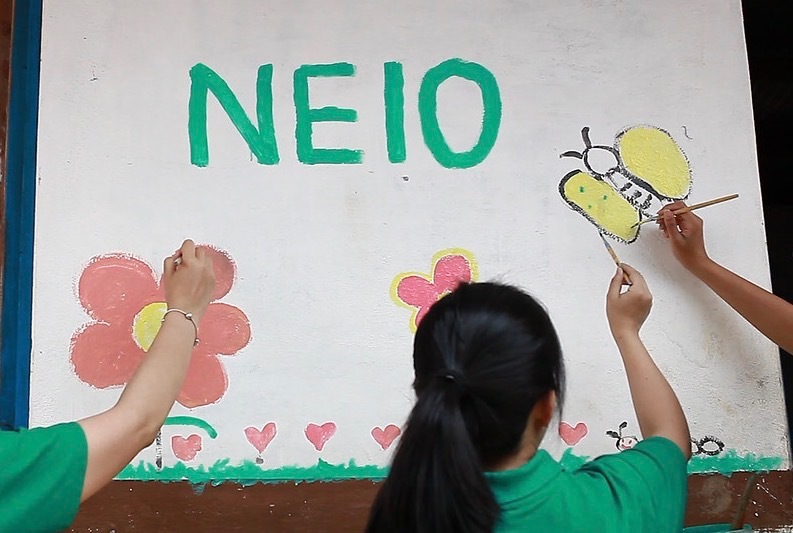 NEIO is a non-profit organization that provides school and housing facilities to ensure the children of rural Nepalese communities have access to basic education programs. 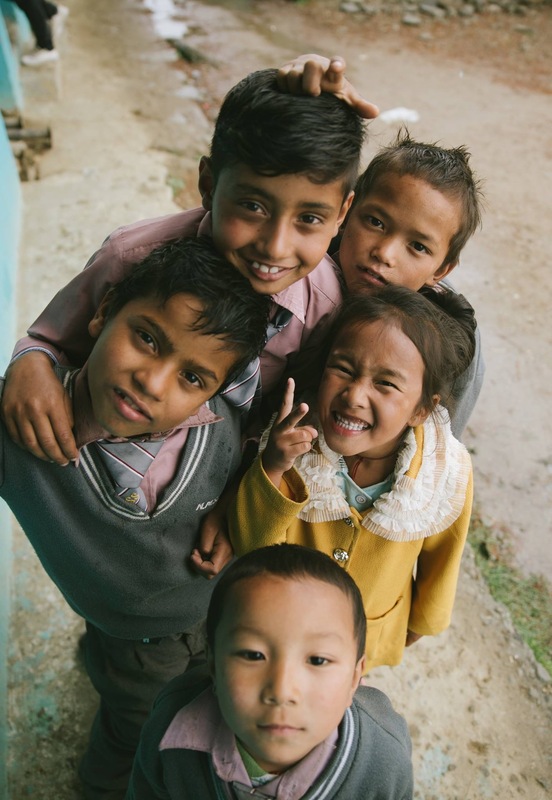 NEIO serves to meet the educational needs of Nepali children with the help of volunteers and donors who believe in the essential power of education to break the cycle of socio-economic poverty.